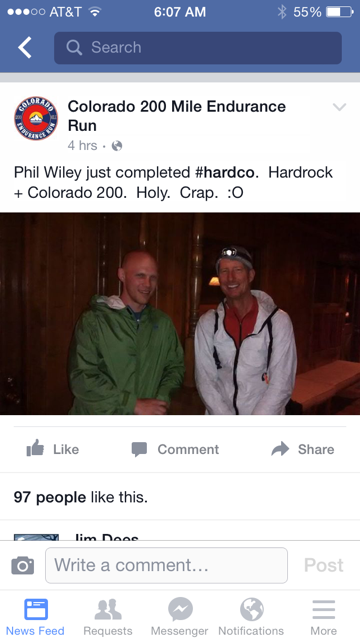 Last week, Phil Wiley ran Hardrock 100, drove a few hours, then ran the Colorado 200. 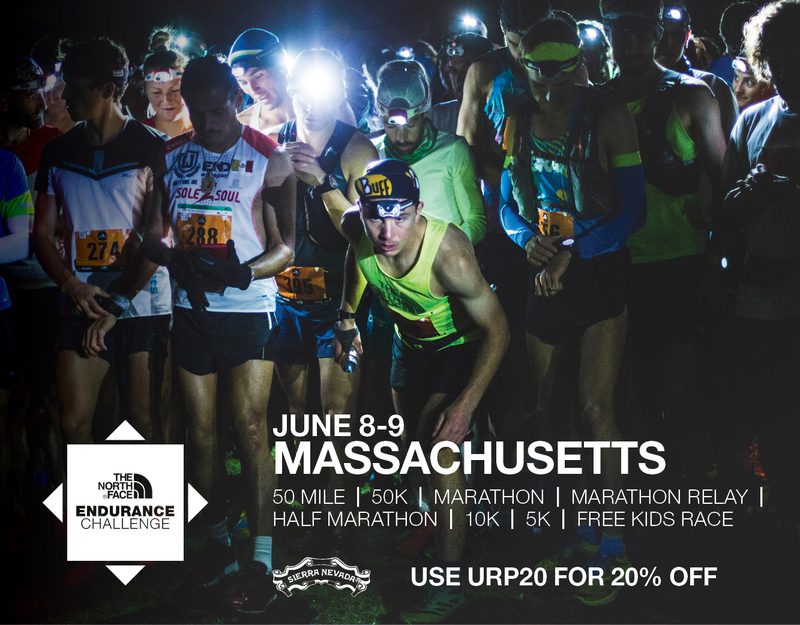 That’s 303 miles, 80k’, and 120 hours of racing in one week. I got a chance to chat with this ENT doc from Colorado about his motivation, training, execution, and recovery from this amazing double. You’ll never guess what body part is the most sore! What’s his fuel? How does his body react? I took an Ambien, ate 2 cheeseburgers, looked at the paper plate, and there was a grease mark with a guy juggling two gerbils. Phil also talks about how to stay positive and successful during ultras and offers some sage advice for runners of all abilities. 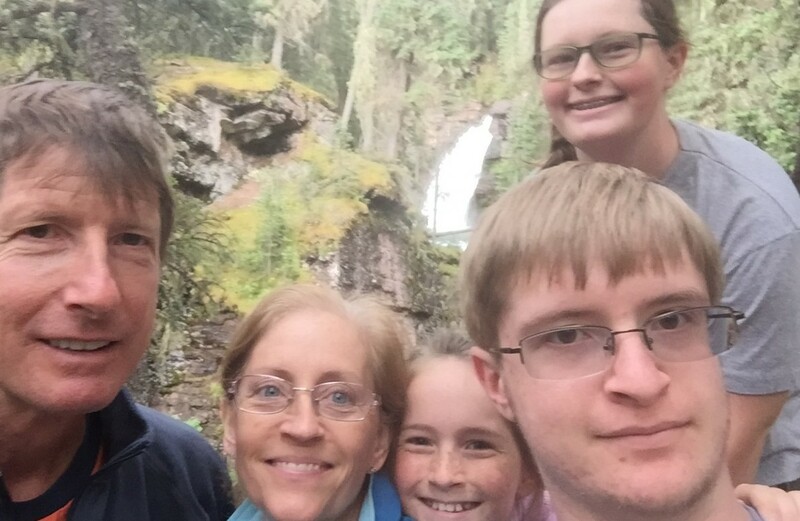 The Wiley clan. Phil on left. Here’s the race I’m doing next weekend. 3 Responses to "Phil Wiley Interview"
Eric – this was a great interview. I have never heard a guy push himself so far and sound so positive about it. Loved his reminder that we all do this because we want to be out there.